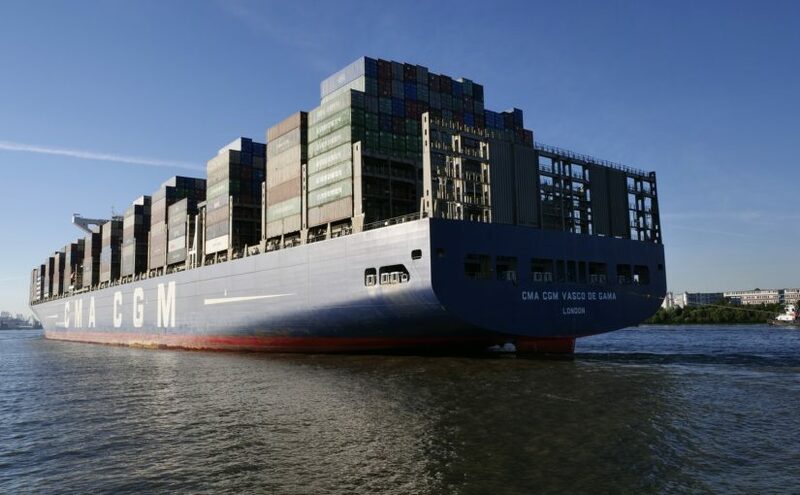 What are the principal elements of a Sustainable Maritime Transportation System and what are the actions necessary to create one? Find out in the article below! Being on the sea for an extended period of time for trade and research purposes requires ships and boats to have updated means of communication at all times. 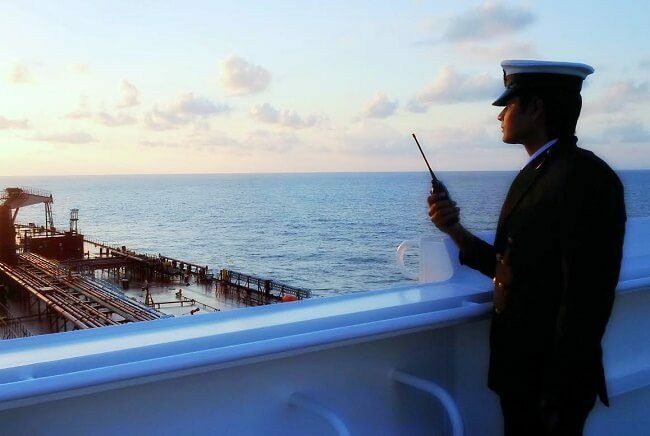 Read on to know more about the recent trends in maritime communication! 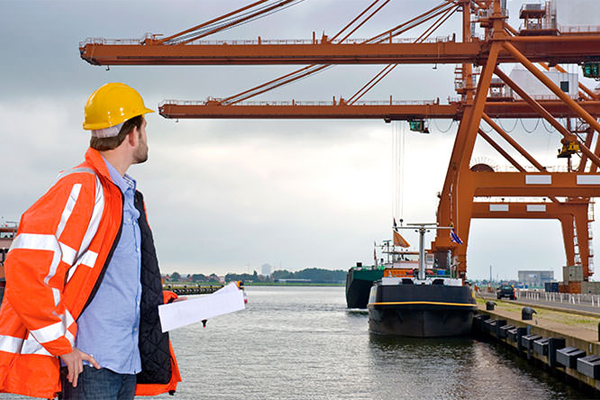 One of the most rewarding careers in shipping is a managerial one, as the maritime industry acknowledges the importance of efficient people management and employee satisfaction. Read on to know all about these career options!